Home / Unlabelled / Princeton's Listening Party For 'I Hate My Dad' Hits Twelve 'O' One Lounge This Saturday 9th Feb.
Princeton's Listening Party For 'I Hate My Dad' Hits Twelve 'O' One Lounge This Saturday 9th Feb.
Kaduna is about to experience a movie this weekend as the listening party of the biggest song so far this year, "I Hate My Dad" by rap sensation, Izayyah Princeton will go down live. The epic song which went viral upon its release is still a food for thought for all judging by its unique delivery and message it relayed. 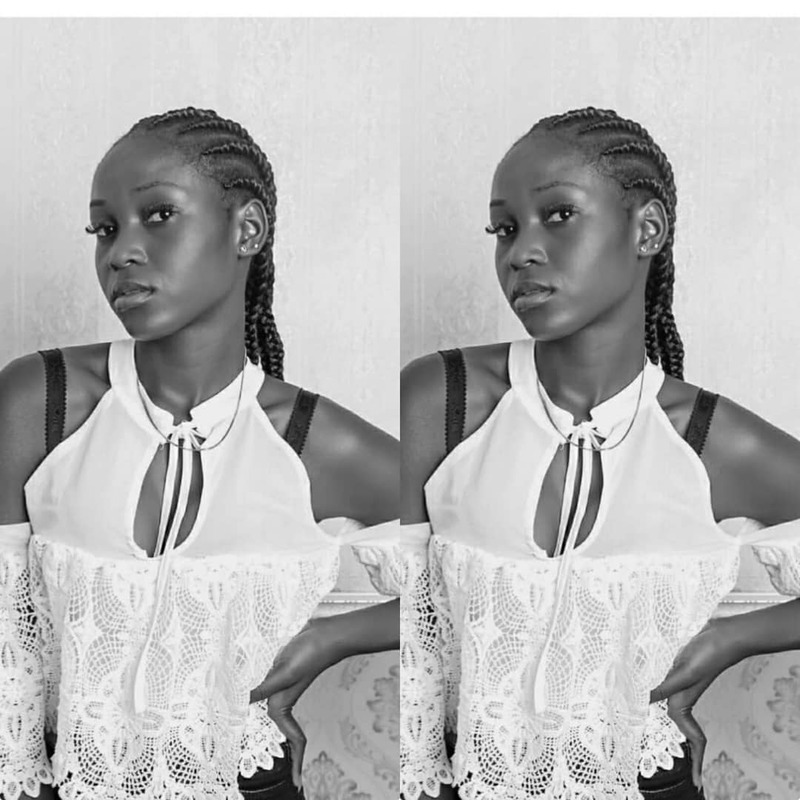 The song,"I Hate My Dad" preaches against domestic violence and it is Izayyah Princeton's first music package of 2019 under the imprint of MadeIn KrockCity (#MIKC). 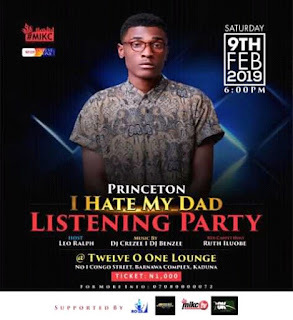 The listening party for "I Hate My Dad" by Izayyah Princeton is billed to hold on Saturday 9th of February, 2019 at Twelve O One Lounge, No. 1 Congo Street Barnawa Complex, Kaduna. 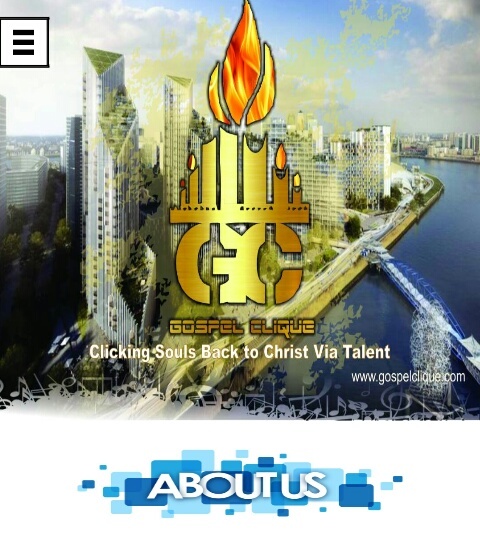 Doors will be opened by 7pm.